John Galvin is a vice president of the Sales and Marketing Group and general manager of Intel Education at Intel Corporation with responsibility for setting global strategy and implementation of innovative technology solutions to advance education worldwide. In 2016, his education team launched a new product that allows schools with no Internet access to retrieve content off a central device, enabling these schools “to create a similar experience to those with Internet access, bringing them one step closer to parity,” he says. 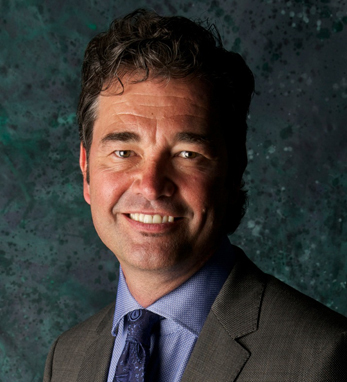 Prior to his current role, Galvin was a senior leader in the Corporate Marketing Group where he served as the director of partner marketing and market research. He was instrumental in bringing forth the Creator’s Project as well as the globally renowned Intel Inside program. He holds a B.A. from California State University, Long Beach. A first-generation Irish American, John’s parents both emigrated from very close towns in Co. Kerry, though didn’t meet until they arrived in New York. In 2015, the Irish Technology Leadership Group recognized him as one of the 50 Most Influential Irish Business People of Silicon Valley.